A world leader in the development and integration of innovative materials and components, we create customized single-use solutions for the biopharmaceutical market. 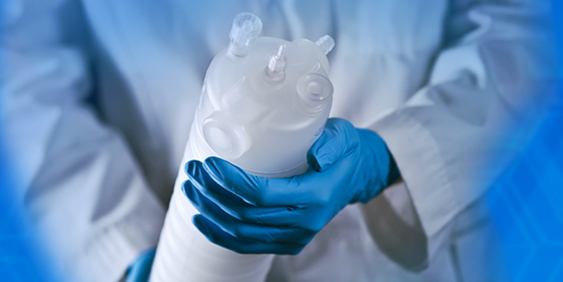 Through our unparalleled technological expertise and worldwide resources, we develop integrated solutions for critical fluid management that meet your evolving needs. 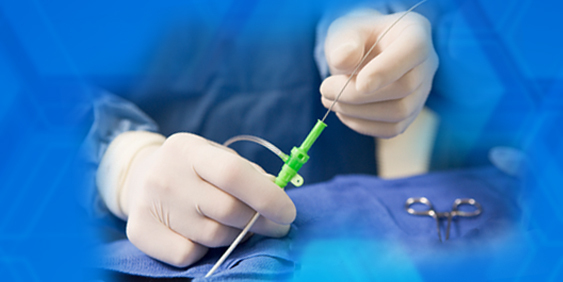 A leading supplier of co-developed polymer solutions to the medical device industry. 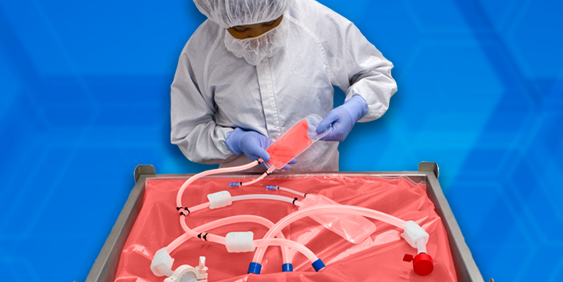 Combining our extensive material science knowledge with our extrusion and molding capabilities, our engineers work with our customers to develop innovative solutions for the most demanding healthcare products around the world. We engineer filtration solutions to meet your most critical process needs. Our experienced team provides co-developed filtration technologies for the most demanding applications in the biopharmaceutical, medical, and high technology industries worldwide. 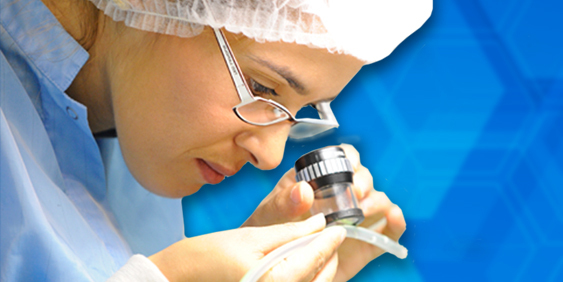 Providing high quality laboratory solutions to meet the demanding needs of industry and academia. 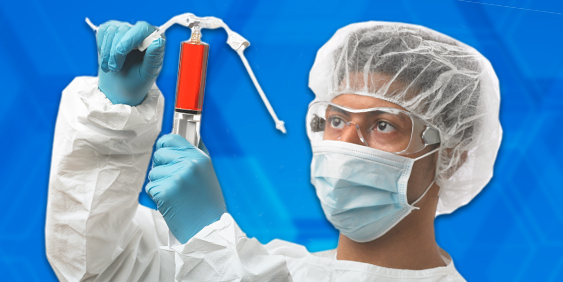 Engineered to perform in a wide range of applications, our laboratory products meet a variety of chemical resistance, purity and biocompatibility requirements.